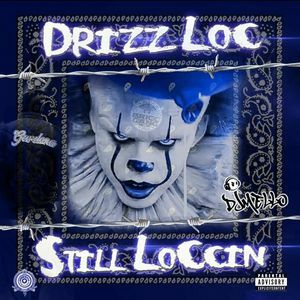 Drizzy Loc releases new mixtape titled "Still Loccin" hosted by Prime Time Dj Mello. This mixtape featuring bangers like Money on my mind and Share my name . Coming from Bay Shore New York Drizz Loc.